Jewelry storage is always a hassle for me. 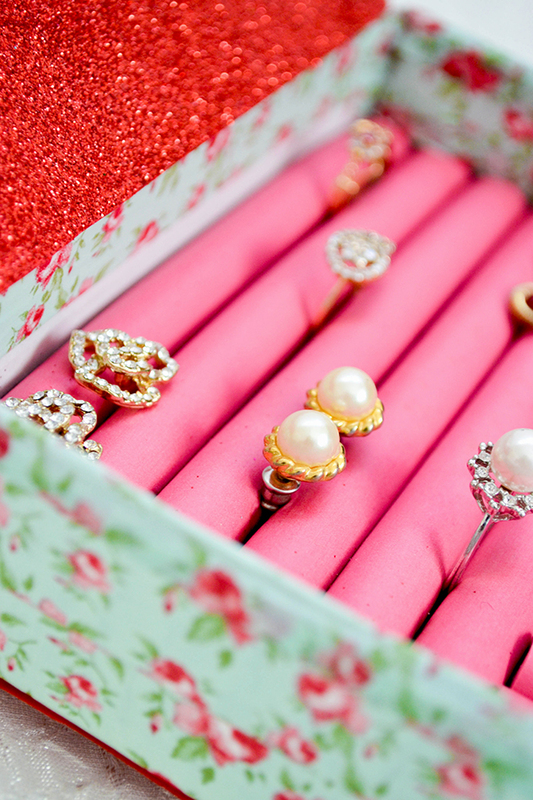 This is a fun and cheap solution… DIY jewlery ring box. The best thing about DIY crafts is that you can customize them to your needs and taste. Get creative and try it out!